At Grove Bank & Trust we take great pride in our diverse culture. We appreciate the unique skill set perspective and ways of thinking each of our team members offer and understand that a large part of our success is due to the eclectic group of thinkers and doers that make up teams across our organization. As we add new team members we will continue to promote and take pride in our culture of diversity and inclusion. Grove Bank and Trust is an Equal Employment Opportunity Employer. It is the Bank’s policy to practice equal employment opportunity in all of its employment decisions including but not limited to recruitment, hiring, promotions, terminations, layoffs, transfers, job offers, job assignments, compensation, benefits, training and education, and company events. Furthermore, its employees, representatives and agents do not discriminate based on race, color, gender, gender identity, sexual orientation, national origin, religion, disability, veteran status, age or any other non-employment related criteria. It is the Bank’s practice to make all employment decisions based solely on valid job requirements. Likewise, harassment, discrimination, retaliation, coercion, threats, interference or intimidation of any employee or applicant for employment based on race, color, gender , national origin, religion, disability, veteran status, age for filing a complaint, disability related to pregnancy, assisting in an investigation or exercising any other right protected by law or government regulation will not be tolerated. The Human Resources Department has the responsibility for the implementation of this policy and is designated as the Equal Employment Opportunity (EEO) Officer(s). 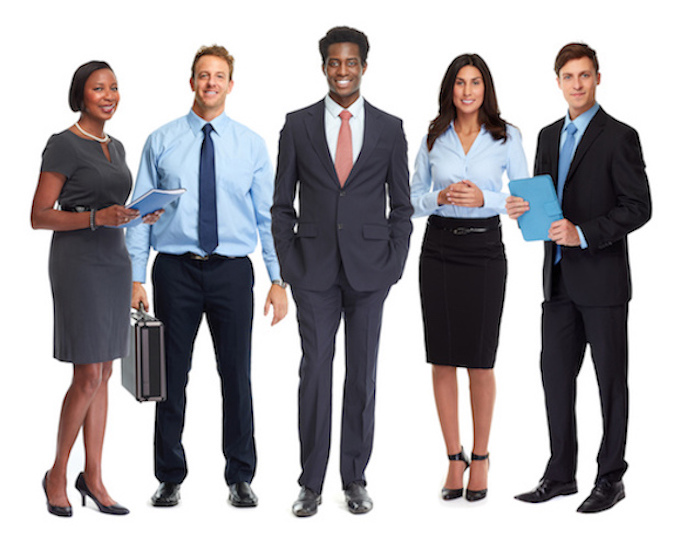 The EEO Officer(s) is in part responsible for developing and monitoring company programs, employees, managers and supervisors to measure the accomplishments of the Affirmative Action Program. If any employee or applicant for employment has questions about this policy, or believe they are qualified to benefit under the Affirmative Action Plan, please contact the EEO Officer(s).